A Professional Development Conference run by educators for educators. 8:30-3:30 Friday 13th July 2018. Resources from Speed sharing can be found here. Calm mind from Tim Heinecke on Vimeo. A huge shout out to the team at Inquisitive.com for partnering with the 2018 On Butterfly Wings Conference. 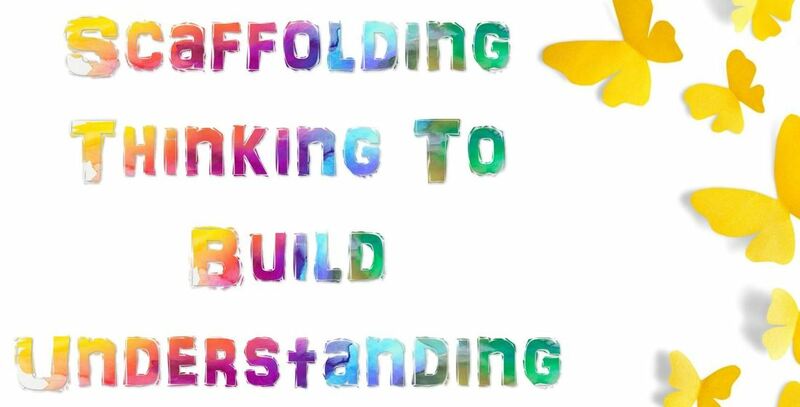 Scaffolding Thinking To Build Understanding. You can find Alice's full presentation along with the workshop resources and file sharing resource here. 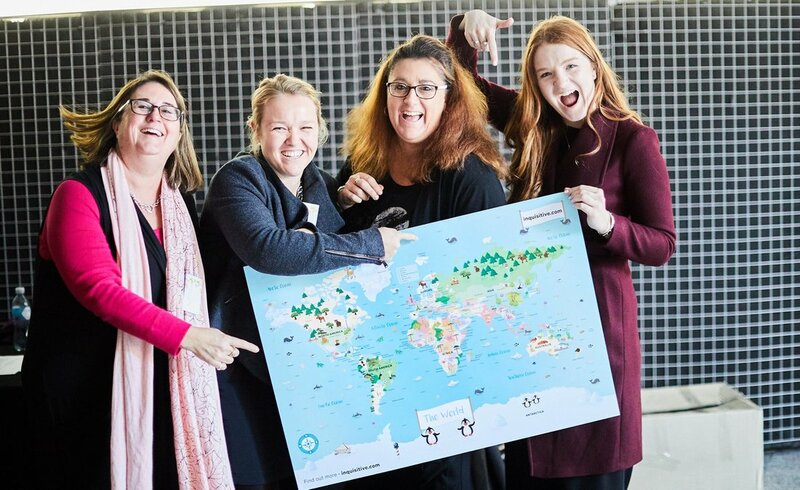 ​ - a fantastic website launched at #OBWC conference! 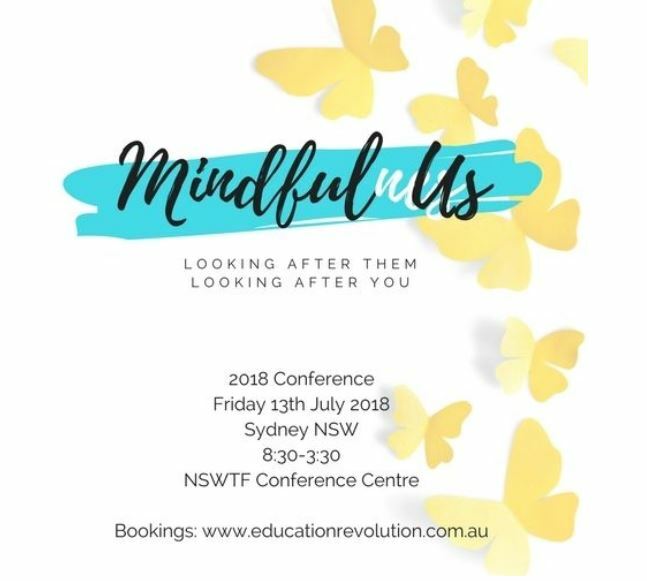 This website has been created to support our presentation at the 2018 OBW Conference (Mindful Us- Looking after them, Looking after you). 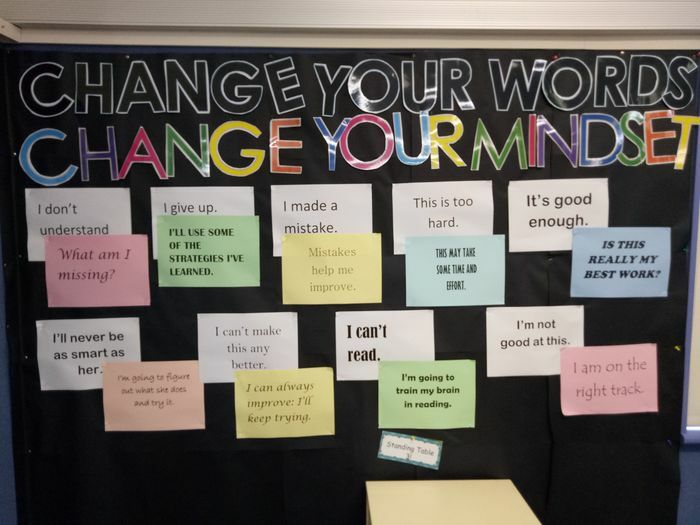 The purpose of the website is to deepen participants’ knowledge and understanding of effective teaching strategies to support students’ literacy achievement. It aims to enhance the capacity of teachers to embed a range of evidence-based practices into their teaching and learning programs. 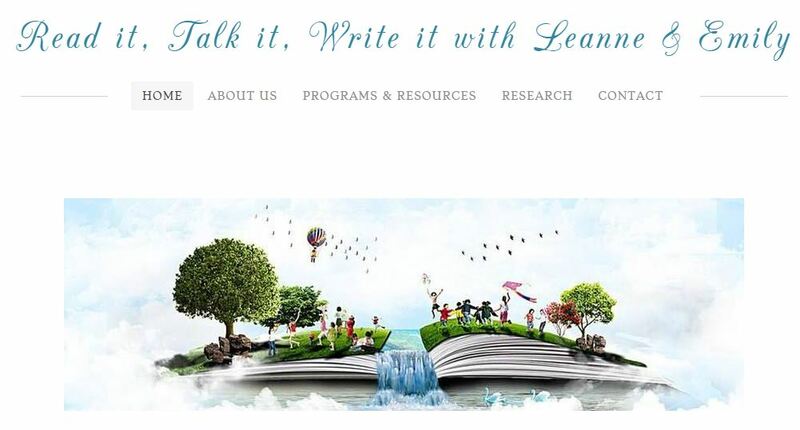 The website will house a range of resources that we have utilised and developed to support our Read It, Talk It, Write It program.